Chinese automaker BYD announced a plan this week to build its North American headquarters in Los Angeles–the latest in a series of moves that are slowly turning California into the new electric vehicle hotspot. 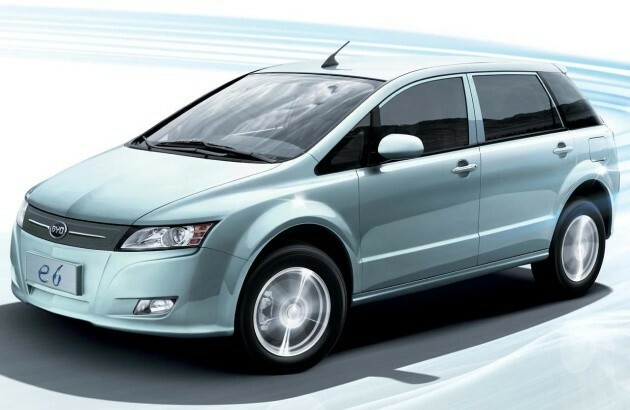 BYD, listed as one of our Most Innovative Companies, started selling its first plug-in hybrid (the F3DM) in China this week. The company also produces EV batteries and recently established a partnership with Daimler to build a four-door electric sedan. We’ve questioned BYD’s production delay issues before–the company first claimed that it put the F3DM on sale in December even though it never showed up in Chinese dealerships–but the new North American headquarters will make it easier to keep track of what BYD is up to. The Los Angeles headquarters could also lead to the creation of 2,000 jobs, according to Autobloggreen. BYD is just the latest in a string of auto startups that have established sites in California. Coda Automotive recently announced that it might build an EV battery assembly plant in L.A., and flashy EV startups Fisker Automotive and Tesla both have headquarters in the state. California may never rival Michigan for complete auto industry dominance, but it is certainly gaining ground as an alternative.